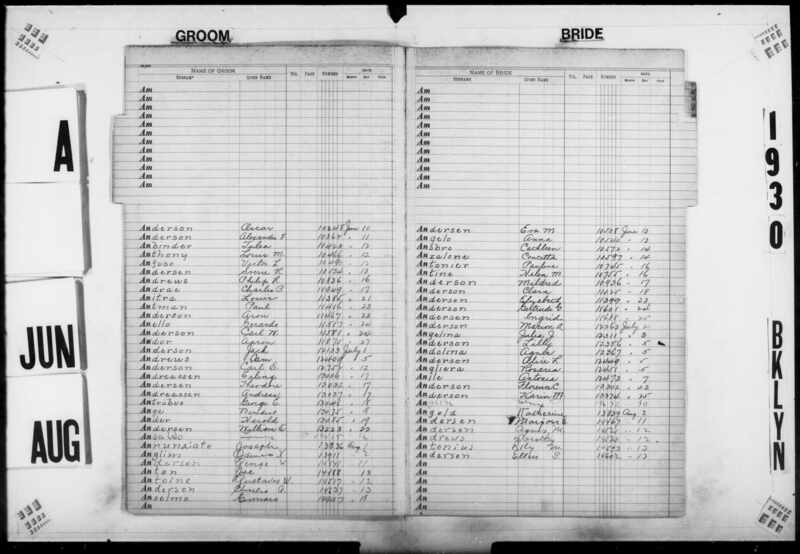 From Reclaim the Records, the NYC Marriage Index was shared to the world on the Internet Archive. 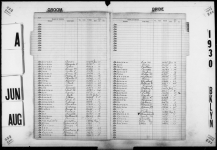 Unlike the marriage certificate index that has been available for years, this index is for the Application, Affidavit, and License record group. 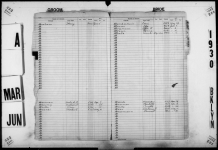 These records include the addresses of the witnesses, the towns of birth for bride and groom, countries of birth of the parents, former spouses and divorce information, and the bride's occupation. 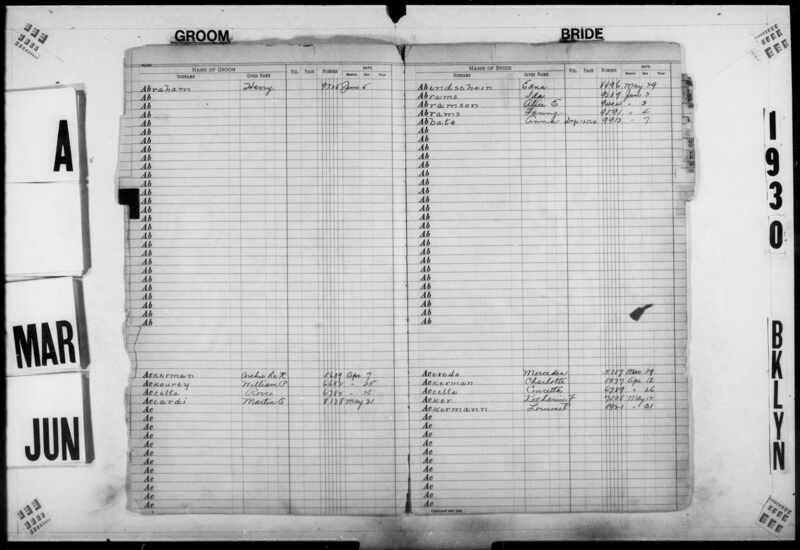 Sometimes a license was filled out but no marriage took place as well, so that would provide even more information about the lives of our ancestors. Surnames are printed making the indexing much easier. Given names are in cursive. If there is a middle initial, or multiple given names, fill them all into the Given Name field. Do not use a period after the initials. Put spaces between multiple initials. List the months as they are shown, or alternatively with the more modern abbreviation for the month. Use the Remarks column for anything unusual: Some listings show duplicate numbers in the Vol/Page columns, some listings show 1929 with the certificate number. If you find a listing with a different year beyond the one listed in the certificate column, also place that in Remarks.